Bad Ideas, Bomb Scares, etc. It’s no secret that many, many Geocaches have caused bomb scares in the U.S. and Canada since our game was invented in 2000. Elsewhere in the world too, of course, but we are a North American based blog, and the majority of these incidents occur in the United States. 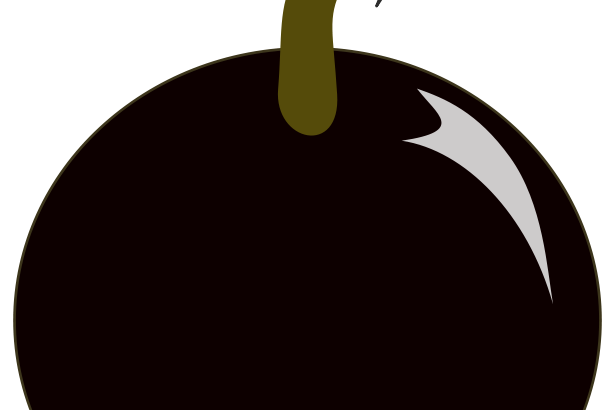 We doubt that anyone keeps statistics on the number of bomb squad incidents, but the Blogger, who has checked in and read the Geocaching.com forums several times a week for almost 10 years (where almost every incident is reported), would estimate the average to be between two and three per month. A Google search of the phrase “Geocaching Bomb Scares” generally returns two Geocaching.com bookmark lists in the top results, both of which we at the blog have been aware of for several years. Bomb Scares and Other Fun Stuff, is the older of the two. However, this list has essentially been abandoned, and a quick scan of it tells you it hasn’t had any new caches posted to it since 2007, although the adopted owner of the list is still an active Geocacher. The other top result, Bad Ideas, Bomb Scares, etc. is a very well maintained and regularly updated bookmark list, and is is the subject of this Blog post. The bookmark list owner, David Brierley (Geocaching.com Username: dbrierley), has graciously agreed to be interviewed by this Blog. OCNA Blog: Where are you from, how did you first hear about Geocaching, and when did you start? about geocaching while looking into buying a GPS receiver for hiking. OCNA Blog: What would you say inspired you to create this bookmark list? OCNA Blog: Many Geocachers (myself included) have noticed that you advertise this bookmark list on Google AdSense ads. Why do you do this? advertising the list is the only way to generate awareness. OCNA Blog: How do you hear about the unfortunate caches that make the bookmark list? Do you use Google News alerts? Do you have to do a lot of research tying the news reports to a particular cache? David: The geocaches are mostly discovered through Google News alerts; the likely geocache can often be found within minutes. Some caches have been suggested by other geocachers via email and others have been found through the forums. but I’d have to guess over 50% of them. 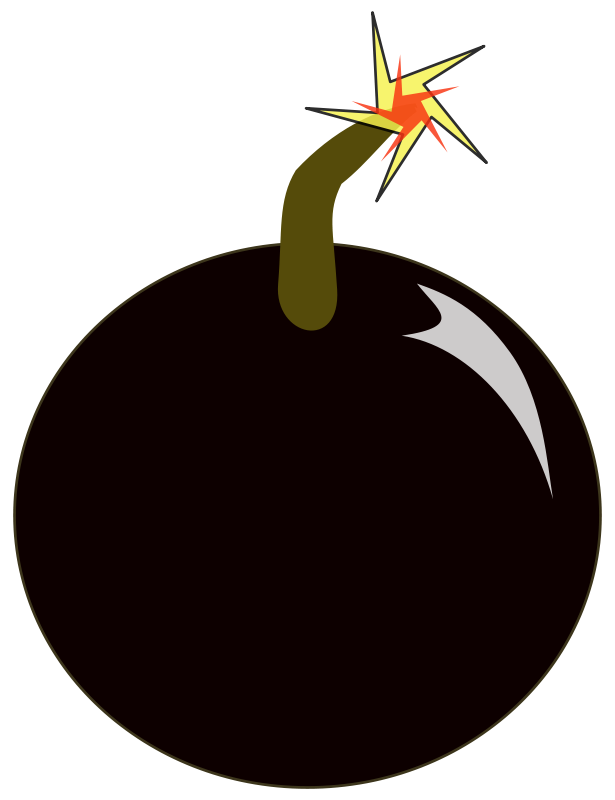 OCNA Blog: When a cache causes a bomb scare, the cache page usually turns into a “forum”, with local cachers (many of whom have found the cache in question) chiming in. The theme generally leans towards the authorities being overzealous. Do you believe the authorities are being overzealous in many cases? when dealing with an unlabeled and opaque container: it could be trash, it could be an explosive, it could be a geocache or letterbox, it could be an explosive placed in an actual geocache, etc. Assumptions probably cannot be made as to what a bomb or a geocache is supposed to look like. There might not be time to search the various listing sites for geocaches and letterboxes and the geocache/letterbox might not even be listed with any service. Complaints about law enforcement responses often seem to be attempts to divert attention away from permission issues. owner/manager the geocache and where it will be hidden. Thanks to David for doing that interview with us! I really liked his answers. Again, here is the link to the Bad Ideas, Bomb Scares, etc. bookmark list. There are limitations to what you can do with Geocaching.com bookmark lists, but David has done the best you can do, with what you’re given to work with. He has used BB code to insert links to relevant media stories, forum discussions and nearby caches in the description for the caches on the list, where applicable. And in the main list description, he posts links to his Facebook and Twitter accounts, where he posts updates to the list. And he also has a Geocache, Bomb Scares, etc. board on Pinterest. This blog post was a little short on graphics this week, but we didn’t want to copy any of the mostly news media in orgin copywrited photos that appear there on Pinterest. Feel free to check those out. Also feel free to comment on this blog post! We’re always a little short on those too at the OCNA blog, although Blogger and Google Analytics stats show this blog has decent readership. Are you one of the plurality of Geocachers who feel law enforcement overreacts almost every time a Geocache is called in as a suspicious container? Let us know! Here is an excellent article from Google support, titled Feed 101, should you need to read up more on what RSS feeds are, and how they work (in layman’s terms). Now this blog post could be about just about any subject. But in Geocaching, we do in fact have new web content just about every day of what is bolded in the quote above: blog entries, news headlines, audio, and video. EDIT: This has become the most viewed post on our blog over time. Hopefully the short overview and links above are helpful to all you search engine visitors!! By the way, feel free to subscribe to any or all of our own OCNA RSS feeds! Clicking on the RSS feed icon in the sidebar to the right will take you to a page on our site where we have four feeds available. A little shameless self promotion here, the world wide Opencaching network is the only Geocaching listing service entity that seems to have embraced RSS feeds. Geocaching.com seems disinterested (except for their own blog, or in their forums), and I’m not aware of any other alternative sites that offer any feeds of their content at all. In addition to the latest caches, the latest log entries, our latest news and this blog, you can also get feeds via your profile on our site of your own cache logs, and the logs posted to your owned caches. So what was the failed experiment? In March, we at Opencaching North America launched a weekly “Geocaching in the news” newsletter generated by the service Paper.li. If you’re on Twitter, you’ve seen these newsletters, believe me! There are literally dozens in the Twittersphere dedicated to Geocaching alone. Most people generate their content from tweets from the people they follow on Twitter. We noticed you can also generate the content from RSS feeds, and thought we could generate better content than most. However, half the time, the various RSS feeds generated no content through paper.li, and in addition to that, the newsletter didn’t auto-tweet for three weeks. So after only six weeks, we announced the elimination of this failed experiment. On the sidebar of this blog, you will see six RSS feeds, seven if you count the Twitter feed as one (which it technically is). This could use some serious improvement too, the blogger “RSS feed Widget” generates fresh web content, but it sort of reminds me of a screen shot from a Unix terminal or something! And as of the date of this post, the widget is not generating the “authors” of the Podcasts, so it’s hard to tell which one is which. This brings us to our new experiment, where you have a chance to be a BETA tester. This is Freddie, the mascot for MailChimp.com. Don’t worry, we’re in full compliance with their brand assets page to use his image here! 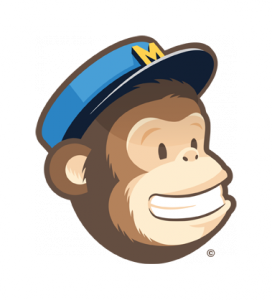 MailChimp offers an RSS to email newsletter service. We would like to try this out, using the six feeds seen below our Twitter feed on the sidebar (by the way, the Videos and Podcasts are “feed mixes”, already generated by MailChimp). This would be a weekly newsletter in various formats, and would contain graphics from several of the feeds, with the HTML version, and we would assume the mobile version as well. I guess we’ll find out on the mobile version, seeing as you are BETA testers! 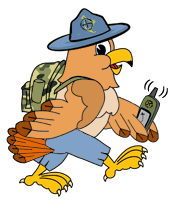 Want to subscribe to this new RSS feed generated Geocaching newsletter? Just enter your email address in the basic form below. You must opt-in to receive this newsletter (per MailChimp.com guidelines), and this post is the only place the form is being shown (for a while, at least). We don’t like deadlines here at the OCNA blog, but we should have no problem setting up the template, and getting the first edition out by May 15th, two weeks from the date of this post. EDIT: Beta RSS newsletter was aborted, sign-up form that appeared below this line deleted.